We took part on the world’s largest cardiovascular cardiology congress together with another 200 exhibiting companies from more than 15 countries. 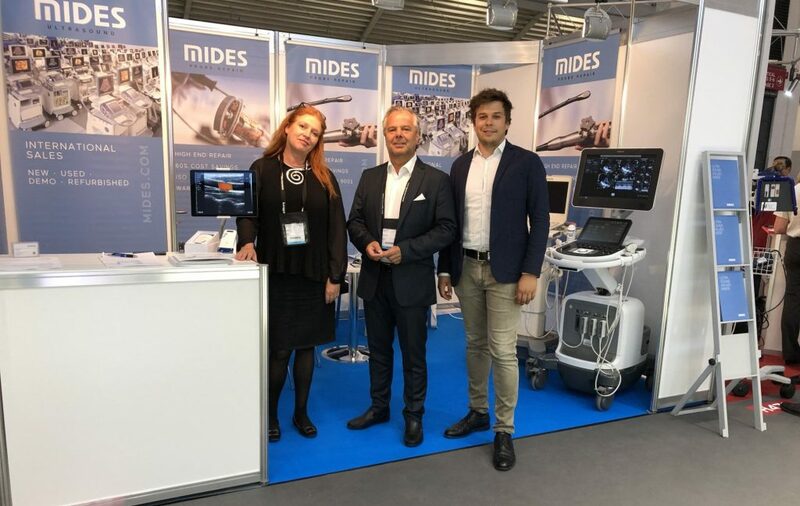 Mides was one of the key leaders in the industry that was presenting its products and services. More than 30,000 health professionals had the opportunity to visit our booth and get informed about the latest developments in the ultrasound market, probe repair and endoscopes repair. We are looking forward to ESC in Paris from 31st of August – 4th of September!